Luxury therapy without the cost. 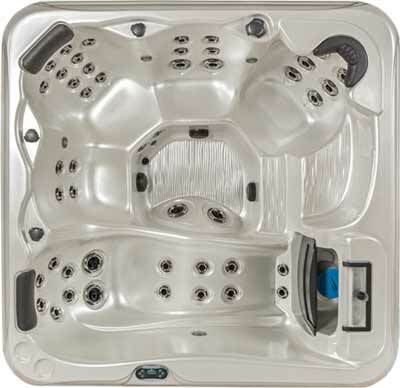 The Pacifica EP-761L by Cal Spas offers a wide variety of high-performance jets to effectively target muscles that need rehabilitation. 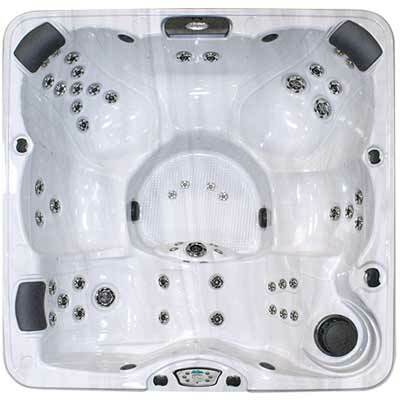 This model features a full-length lounger to relax your mind, body and soul after a long day of work. The Pure Silk™ Ozonator provides worry-free operation and crystal clear spa water to enjoy hours of hydrotherapy and relaxation.